If you’re uncertain of what can and cannot be placed in your Newark storage units, simply give your storage facility a call. They will inform you of what items are considered illegal and the items that you can store in your facility. There are so many storage companies to choose from these days that it can be a challenge trying to find the best company. The first thing you will want to do is a little research. Contact your prospective Newark storage units company and ask them for references. In addition, make sure you research online to make sure that they don’t have an excessive amount of bad reviews. This is an important step because they will be responsible for all of your valuable belongings. 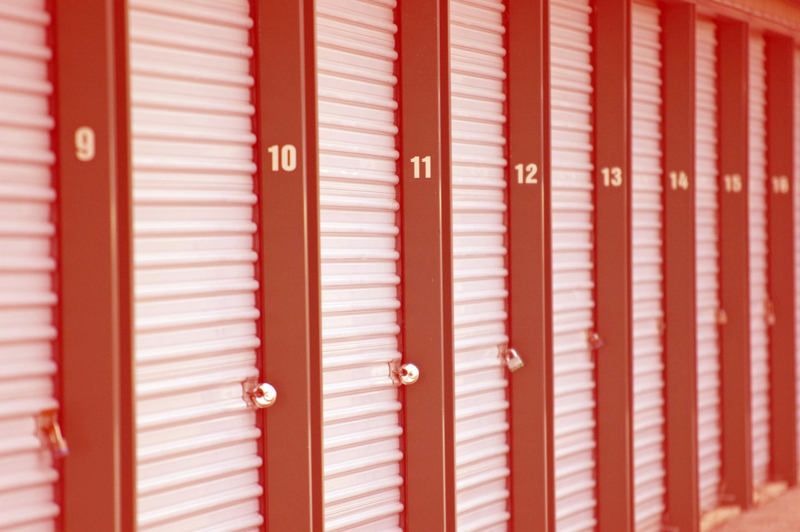 Enter Your Storage space 24/7 Many companies have limited hours. This can be a great inconvenience for businesses. Companies like 360 Storage Center offers businesses access to their storage spaces 24 hours a day and 7 days a week. If you decide to access your storage space at 3:00 in the morning or 3:00 in the afternoon, you’ll be granted full access. If you’re searching for Newark Storage Units, visit: 360storagecenter.com today.